With 99% of items in our store being always in stock, whatever you see now, you can have it by tomorrow! **Note: We now offer Free Shipping Worldwide! Here are the top answers to the questions we get from our Canadian neighbors. weeks for an order. That's why we keep all sizes of all styles in stock all the time. You might find this page helpful to find out when your order will arrive. 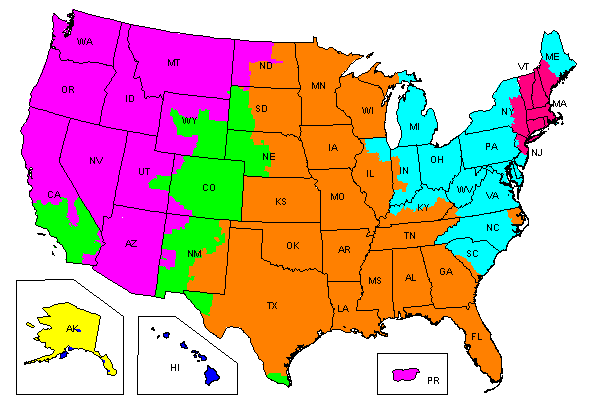 FEDEX and United States Postal Service (USPS) at your own choice. All packages shipped by Tungsten Fashions are insured at no cost to you. Tungsten Fashions reserves the right to cancel any order that appears suspicious or fraudulent. All fraudulent transactions will be reported to proper authorities.